Blue Planet Design are your specialist residential building designers servicing Brisbane and the surrounding area. Blue Planet Design are your specialist residential building designers servicing Brisbane and the surrounding areas Brisbane since 2005. As boutique building designers we are committed to achieving client satisfaction through a collaborative and personal approach. Furthermore, Blue Planet Design strives to exceed client expectation through creative, innovative, practical and cost effective design solutions. Blue Planet Design are specialists in the design of all types of residential building projects large or small. It doesn't matter if your project is a new home or an extension and renovation to your existing home we can help you bring your vision to life. Blue Planet Design not only designs your new home or extension and renovation, we also prepare high quality drawings and house plans. Primarily these plans are used for the purposes of obtaining council approvals, builders quotes and of course the construction of your project. Blue Planet design offers a complete service starting from the initial design concept and continuing right through to managing the building approval process. Additionally we will coordinate and manage other services that may be required for your project such as surveying, town planning, structural engineering and energy efficiency assessment etc. Equally important we can also help connect you with quality local builders. With over 25 years industry experience our principal building designer Scott Dawson will personally work with you to create a design that meets your needs while exceeding your expectations. Capitalise on our vast experience and don't get caught out by using unlicensed inexperienced people. As a member of the Building Designer’s Association of Queensland we uphold and promote the association’s code of ethics. Consequently our commitment to offer our clients a high quality affordable service starts from first contact and continues right through to completion. Blue Planet Design is fully licensed by the Queensland Building and Construction Commission. Our licensee Scott Dawson has maintained a building design licence with a spotless record for the past 15 years. We are passionate about sustainable building design and creating environmentally responsible dwellings for our clients. Consequently Scott Dawson our principal building designer is endorsed by the Built Environment Design Institute as a Sustainable Building Designer. We can't wait to start your project and bring it to life! To ensure we are at the forefront of the building design and drafting service industry, we eagerly keep up with the current advances in building design technology. So when it comes to communicating our house designs with clients, we utilise the latest in architectural 3D modelling software. This unique, interactive 3D virtual environment enables our clients to explore and view their new design in it's truest form. 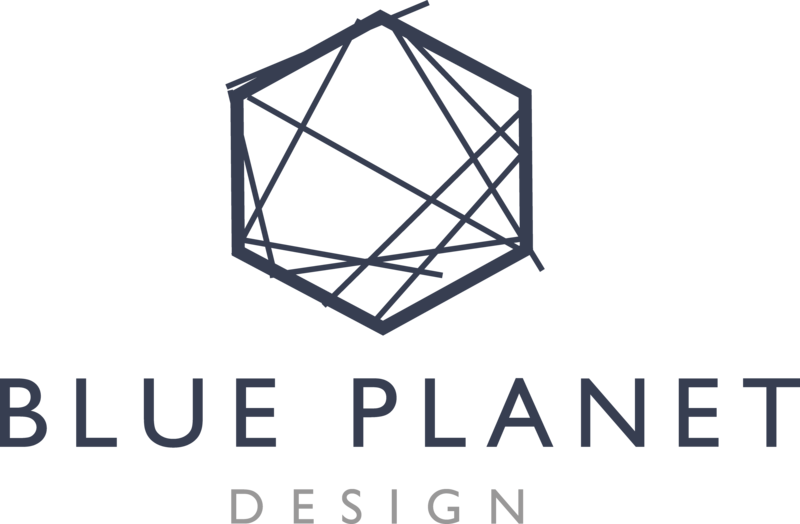 Blue Planet Design are a specialist residential building designers providing quality design and documentation for all types residential projects. Project examples include sustainable housing design, new home design, small lot home design, house raising and build under, house extensions, house renovations and sloping block house design. As residential building designers we will develop a unique design for your building project. We take into account your sites own unique characteristics and complexities while maximising its possibilities with creative solutions. Additionally we will also consider your lifestyle, ideas, tastes, budget and the potential resale value of your property. Blue Planet Design is passionate about sustainable house design and creating environmentally responsible dwellings. We consider all facets of sustainable design including natural ventilation, passive heating and cooling, material selection and energy use. A poorly designed house extensions and renovations can destroy the flow and resale value of a home. Therefore it is vital to engage a building designer with the right experience. Our principal building designer Scott Dawson has over 25 years experience in the design of house extensions and renovations. Whether it's a contemporary design or something more traditional we are always excited to create a new home design. Our inspiration comes from applying sustainable design principals to your new home design to make it comfortable to live in year round. House raising and build under projects are a Blue Planet Design specialty and a great way to double your floor area without sacrificing yard space. Our vast knowledge and experience with Queenslanders and timber framed post war homes will ensure a positive outcome. Small lot home design can be a challenge when it comes to complying with council requirements and making the most of a small site. Our extensive experience in small lot home design will ensure that the limited area of your site is developed to maximise it’s potential. Can't find a project home builder who is willing to build on your sloping block without wanting to level and retain the site with expensive excavation and retaining walls. Blue Planet Design are experts when it comes to sloping block house design whether it be a gentle grade or something more challenging.